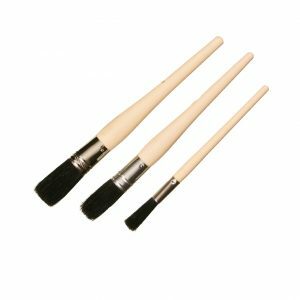 Felton’s all purpose paint brushes come with a straight black china bristle, a blue plastic “beaver-tail” handle and metal ferrule. 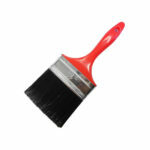 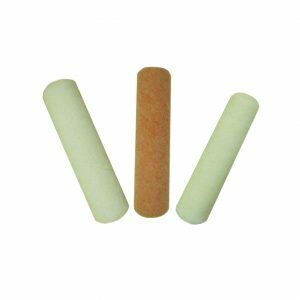 Ideal for any painting, varnishing or adhesive applications. 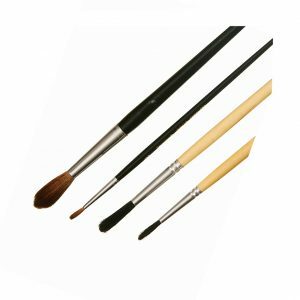 Perfect for use with oil-based paints and varnishes. 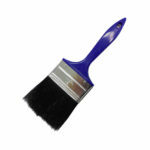 Ideal for any painting, varnishing or adhesive applications. 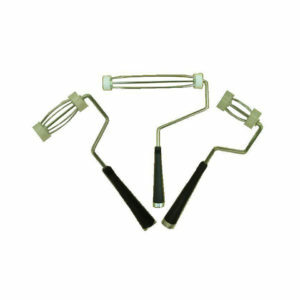 Perfect for use with oil-based paints and varnishes.